The Gibraltar Stock Exchange (GSX) provides Collective Investment Schemes and debt securities access to capital on its EU regulated market (the GSX Main Market). 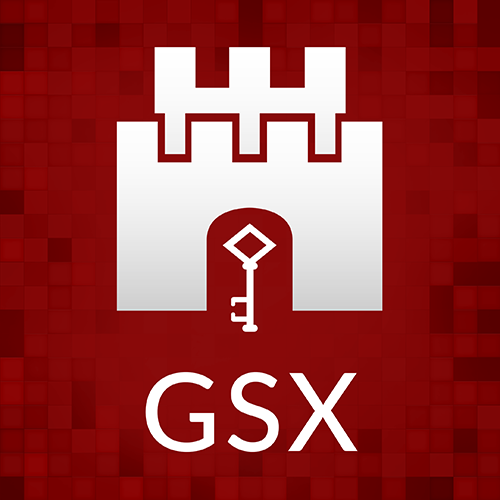 GSX provides issuers with a low-cost and fast-to-market route to capital and investors. GSX admits open-ended and closed-ended Collective Investment Schemes to listing on the Main Market. GSX admits all types of debt securities to listing on both our markets such as corporate bonds, insurance-linked securities, asset-backed securities, project bonds, and derivative securities. promote and maintain high standards of integrity and fair dealing in the carrying out of the business of a stock exchange in Gibraltar. The principal decision making body of GSX is its board of directors. The board of directors is responsible to GSX, Member Firms, and issuers of securities admitted to the Official List, and the public in respect of the smooth operation of the stock exchange and its markets. The Chairman of GSX’s board of directors is a non-Executive Director appointed by the shareholders. GSX’s board of directors have created sub-Committees and have delegated a number of their powers to these Committees for the running of GSX.